So many people responded via email, comments, Facebook and Twitter to my post, VegCookbook Club 2012: Wanna Join? 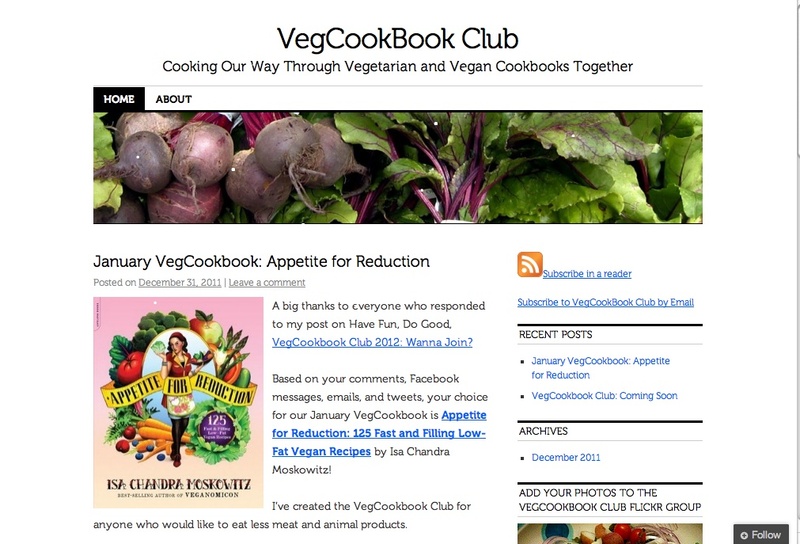 that I've created a new blog for our "club" activities: VegCookbookClub.com. Yay! I'm super excited to start cooking and connecting with all of you who said you'd like to cook together from the same vegetarian, or vegan cookbook each month. Based on everyone's response, our January cookbook will be Appetite for Reduction: 125 Fast and Filling Low-Fat Vegan Recipes by Isa Chandra Moskowitz. Longtime Have Fun, Do Good readers, don't worry! I'll still be writing here regularly, but my Meatless Monday posts will move over to VegCookbookClub.com. 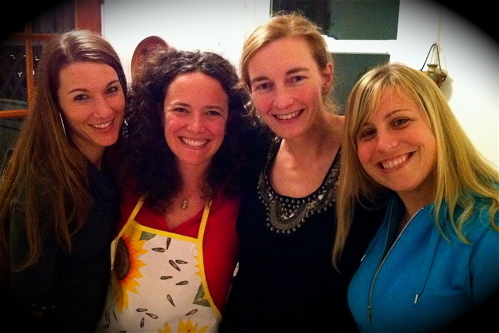 VegCookbook Club 2012: Wanna Join ? I'm thinking about setting up an online VegCookbook Club in 2012. Would you like to be a part of it? You don't have to be a vegetarian, or vegan (I'm not) to join, you just have to want to eat less meat. You could join for a variety of reasons: environmental, animal rights, health, or because you want a creative cooking challenge. I'd select a vegetarian, or vegan cookbook for us to cook from during the month. Each Meatless Monday I'll post about recipes that I tried from the cookbook. You share the recipes you tried, how they turned out, and any changes you made as a comment, a link to your blog post, or a link to a Flickr photo of what you made. On the last Meatless Monday of the month, I'll do a round up post of some of our comments, blog posts and photos, and announce next month's VegCookbook. 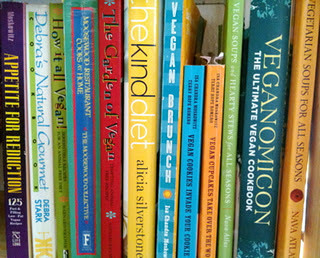 Which of these VegCookbooks are you the most excited to cook from in January? I'm looking forward to cooking with you! Full disclosure: I have an Amazon Associates account. If you buy something on Amazon after clicking one of the cookbook links, I get a percentage of the sale. 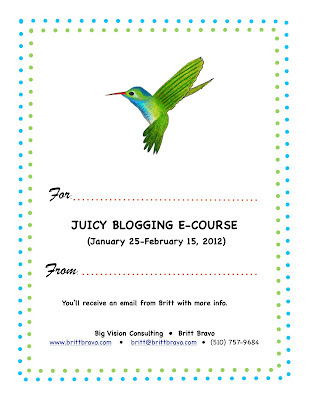 Gift Certificates for the Juicy Blogging E-Course Are Here! A few weeks ago a Facebook pal asked if they could give the Juicy Blogging E-Course as a gift. I asked the hubs if he would create a gift certificate for me, and here it is! Isn't it cute? Today's post is a guest piece by my pal Sherry Richert Belul, founder of Simply Celebrate, and author of the e-book, Present Perfect: 127 creative, one-of-a-kind, no-to-low cost, wow-‘em gifts they’ll never forget. 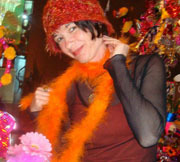 You can connect with Sherry on SimplyCelebrate.net, her blog (Cherry Blossom Soup), Facebook and Twitter (@simplycelebrate). 1. Set aside an hour to make your Love List. 3. Get out a pen and paper and start thinking about things you love about this person. Let yourself be open to all the thoughts that drop in. Do you love her laugh? The way she greets you with a warm hug whenever you see her? Those Rilke poems she gave you? The memory of your college trip to Paris when you wore the blue beret and she donned the red one?! Let yourself brainstorm about who she is, things she does, what you’ve learned from her, funny stories, and favorite memories. Give yourself permission to be as silly, sweet, sincere, or sarcastic as you want! This gift is about being exactly who you are and reflecting back to her who she is to you. 4. Once you have your list, you can present it as-is, or get creative. 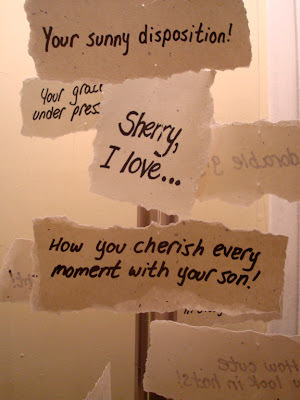 I've posted a video on Simply Celebrate that will give some ideas on creative ways to present your Love List. You can also request a free Love List download that will give you even more ideas for how to present your Love List, as well as a ready-made list to complete. People are always thinking of original and fun ways to turn their lists into a unique gift. I’d LOVE to hear yours! The Love List feels good to make and is great to receive. I hope you’ll try one for someone you dearly love! 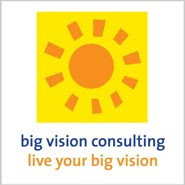 "It's important to never lose track of leveraging the strengths of the people that we serve. I think that when you take a strengths-based approach to working with folks who are struggling in some way, it's part of the way that you build optimism. It's one of the most important ways that you position the people that you're serving to be successful over time. 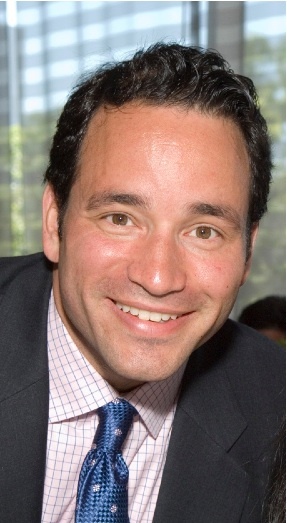 Ben has more than 15 years of experience in policy leadership, innovation and strategic management. 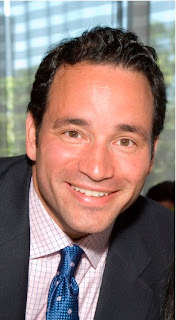 Ben was the Midwest Practice Leader for Ernst and Young's Public Private Development Group in Chicago, and served as Director of Organizational Strategy for the international micro-payments company, beenz.com. He is a regular blogger for the Huffington Post and SFGate, and serves as a lecturer on the faculty of the Haas School of Business at UC Berkeley. He holds a Bachelor of Arts from Vassar College (which is how I know him), and a Master of Public Policy from Harvard University's Kennedy School. No Meatless Monday post today 'cause instead of trying new recipes, I spent the week getting reading for a reunion with three old friends. Spending time with them was like having an endless bowl of delicious and nourishing soup. Connect with an old friend this week. Call, Skype, write, have coffee. Whatever feels right.